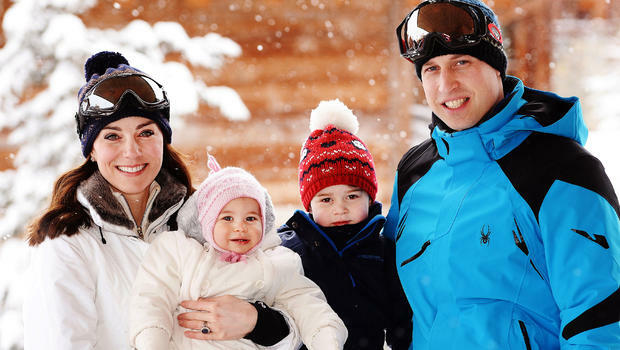 No, not the royal family of Princess Kate and Prince William. 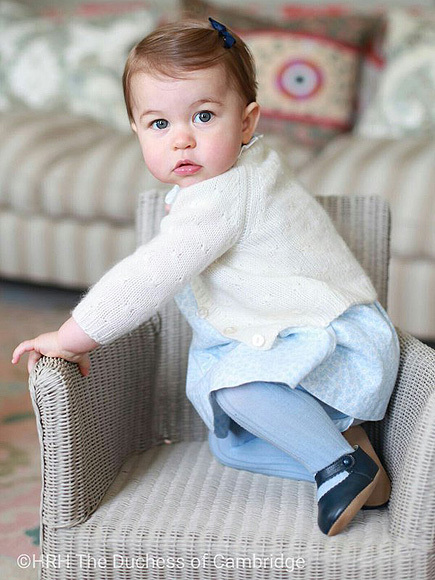 And not the celebration of the Duchess of Cambridge’s first birthday. Not that I’m judging or anything, but seriously, why do people care about that so much? And, the celebration of Derek Watt being drafted into the NFL. Good news, everyone! The media will have another Watt to focus on in the 2016 season! The Chargers select FB Derek Watt in the 6th round. The San Diego Chargers drafted Derek Watt with the twenty-third pick in the sixth round (198 overall) in the 2016 NFL draft. Derek Watt, fullback, is a luxury position for most teams. His expected projection was as an undrafted free agent, but the Chargers couldn’t ignore Derek Watt. No, not because he’s J.J. Watt’s younger brother (although that probably didn’t hurt the issue and is certainly the reason I would have drafted him), but because of the Chargers 2015 first round draft selection, running back, Melvin Gordon. Melvin Gordon and Derek Watt aren’t strangers. 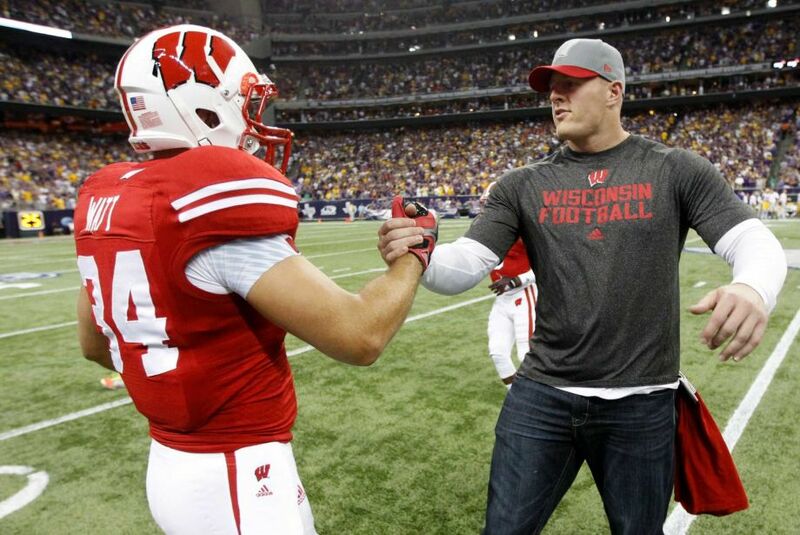 Watt blocked for Gordon, clearing the way, while they were teammates at Wisconsin. The Chargers are hoping that with the presence of Watt in the fullback position, Gordon will finally put up the numbers expected from a first round draft pick. In 2014, as a senior at Wisconsin, Gordon rushed for 2,587 yards from 343 attempts, 29 rushing touchdowns and 3 receiving touchdowns. That’s a far cry from Gordon’s rookie year in the NFL, when he rushed for only 641 yards on 184 attempts and no touchdowns, ranking 43 out of 44 NFL rushers with at least a hundred rushing attempts. The numbers aren’t so bad compared to the Chargers finishing the season 4-12, but I’m fairly certain that doesn’t make Chargers fans feel any better. 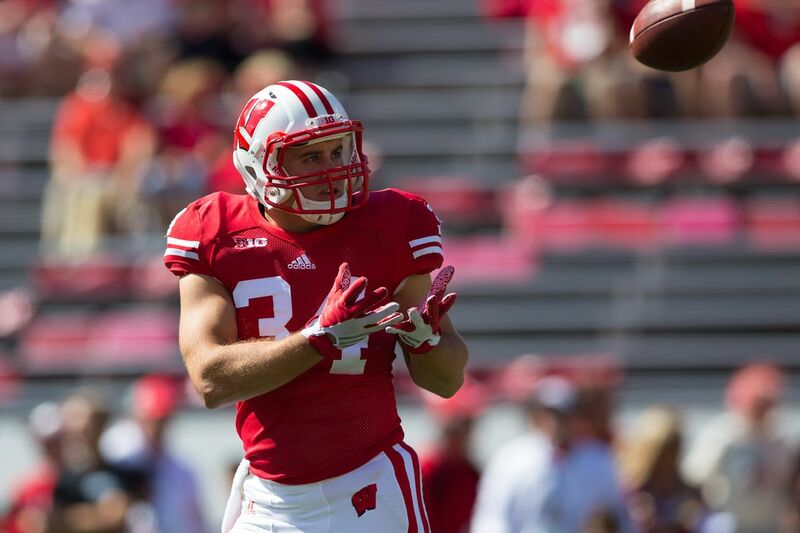 2) Derek Watt … a Tight-End? Fortunately for the Chargers, Watt might be able to pull double duty if needed for some trick-er-a-tion plays. Although primarily used as a blocker as a Badger, Watt also rushed for 45 yards on 9 carries and caught 15 passes for 139 yards last year. Looking his performance at the Pro-Day results, Derek Watt had a 4.77 40-yard dash, 33 & 1/2 vertical leap, a 9’-8” broad jump, a 4.19 20-yard shuttle and benched pressed 225 pounds 19-times. Among tight ends who attended the Combine, Watt would have finished second in the 40-yard dash, tied for fifth in the vertical leap, eighth in the broad jump, tied for first in the 20-yard shuttle and tied fourth for the bench press. Not too shabby for a fullback. Who doesn’t look up to their older brother? 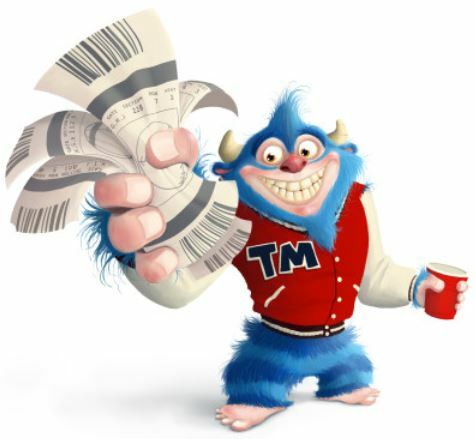 I’ve never had one…and I’m sure they could be jerks. 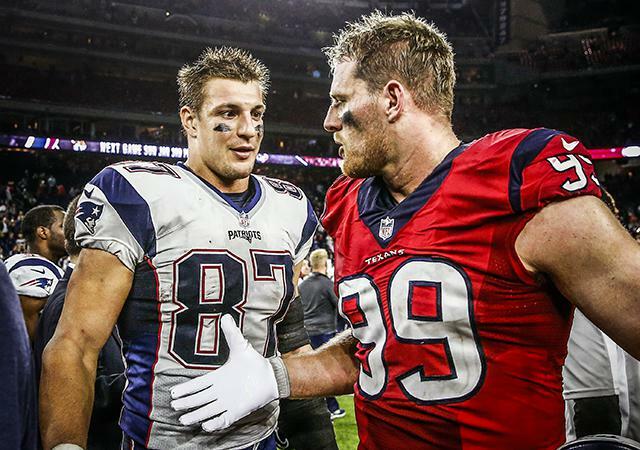 But wouldn’t you look up to your older brother if he was J.J. Watt? Hockey is J.J. Watt’s favorite sport, so it’s not a surprise his brother would have liked the sport once as well. Sorry ladies (and others so inclined). Derek Watt is unavailable. And it looks like that Gabriella is already part of the family. With Derek Watt drafted into the NFL, could there be wedding bells to follow? I’ll keep my ears to ground and let you all know when I hear something! Every year, fans wait with excitement to witness the future of their team. For all those draft prospects, it’s an honor to become part of the National Football League. And by the way, this was a two-year old video, believed to be released as a vendetta and not for monetary gain. But nothing has been confirmed. 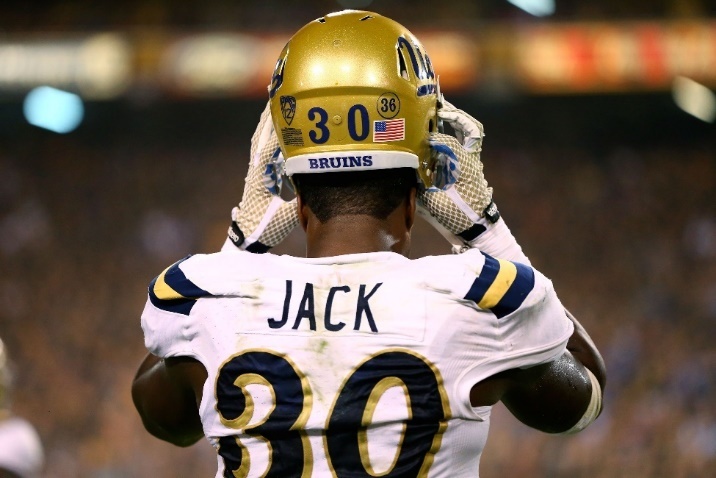 And disappointment…like for Myles Jack, linebacker from UCLA. 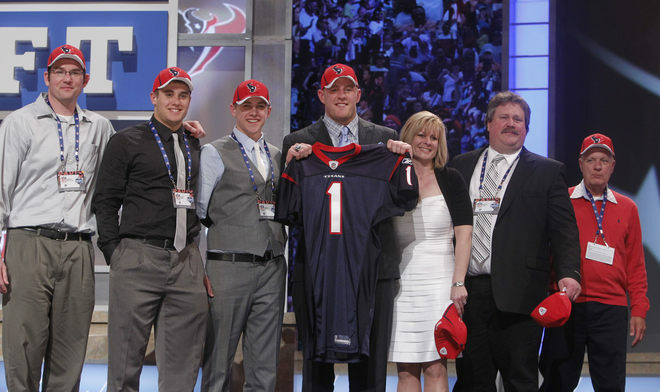 Jack was thought to be a top ten draft pick, but ended up being drafted by the Jacksonville Jaguars in the second round. 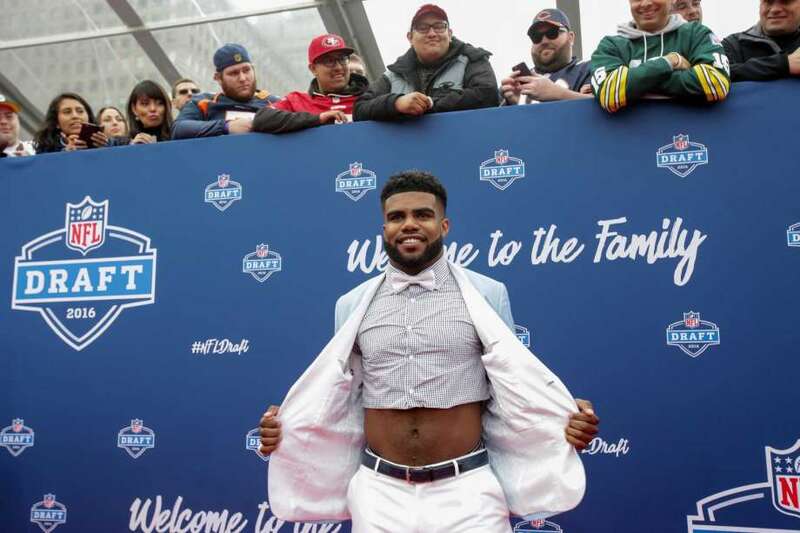 But most of all, the NFL has truly become a family affair. In fact, there’s ALSO another Gronk entering the league. 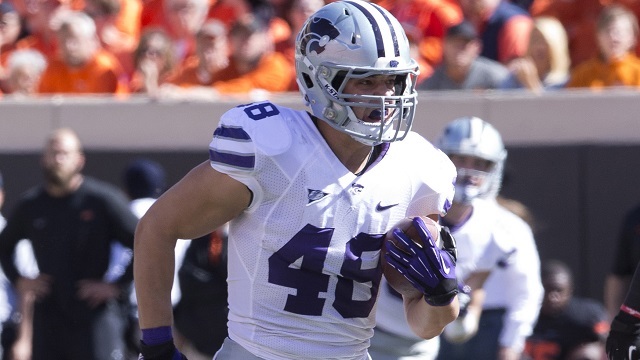 The younger brother of Rob Gronkowski, Glenn Gronkowski, fullback at Kansas State, passed on his senior year with the Wildcats and signed with the Buffalo Bills as an undrafted free agent. Seriously, two royal families in the NFL? Watt more could you want? Sorry about that, pun not intended.